January Beauty Launches You HAVE To Get Your Hands On! While the first month of 2018 brought with it trends more bizarre than those we saw in 2017, it also brought us some really interesting beauty launches. From Smashbox’s triple-toned lipsticks to Maybelline X Gigi Hadid collection arriving in India, we're stoked in the first month of the year already! If you are a make-up lover, we are sure you would love to know which beauty buy is worth your bucks and so, here’s round-up of recent beauty launches that’ll we've been highly tempted by! It's official: mattes are not going anywhere. After soft mattes, velvet mattes are the new lippies in town. Experience the comfort of a smooth formula with unconventional and deep hues in 12 lip shades. 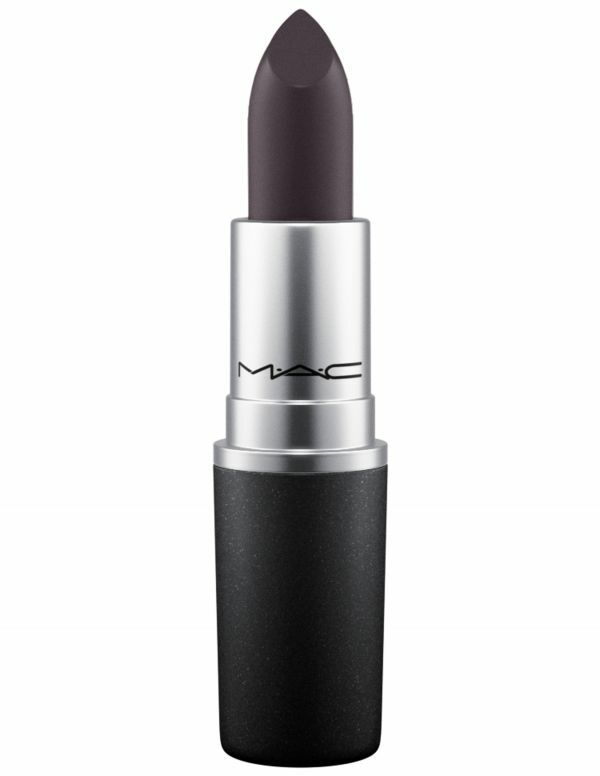 Priced at Rs 1,500, the lipsticks are available in hues like Beatrix, Midnight Breeze, Gwendolyn and Modern Temptress. If you are a fan of Supermodel Gigi Hadid, then this collection is exactly what you need. 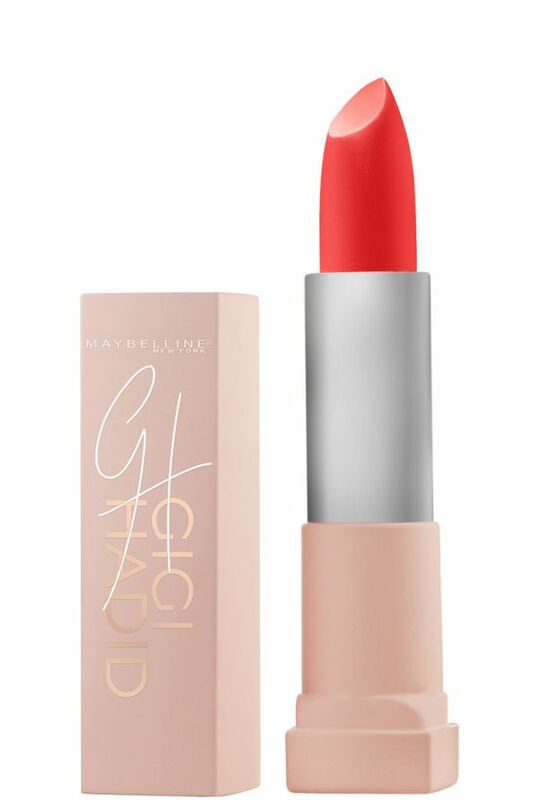 Gigi’s beauty collection in collaboration with Maybelline New York consists of 25 of her favourite make-up products. Bonus: Gigi has designed them herself. The shades range from brows to reds and are affordably priced between from Rs 350 to Rs 699. Known for their revolutionary glitter mask, we were stoked to find that Glamglow is available in India. 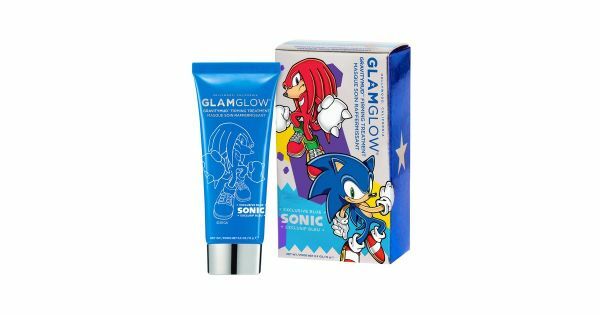 Gravitymud Firming Treatment Sonic Blue from Glamglow is in collaboration with SEGA and SONIC THE HEDGEHOG. It comprises instant tightening mud that contains ingredients that provides your skin a contoured look. It’s free of parabens and sulfates. Usage results in even-toned and glowing skin. Buy it here at Rs 1,600. The world’s leading American Professional brand, MATRIX has launched Colour Melting in India with 3 gorgeous hues that’ll complement the Indian skin -- The Caramel Raspberry Melt, The Blackberry Melt and The Choco Cherry Melt. 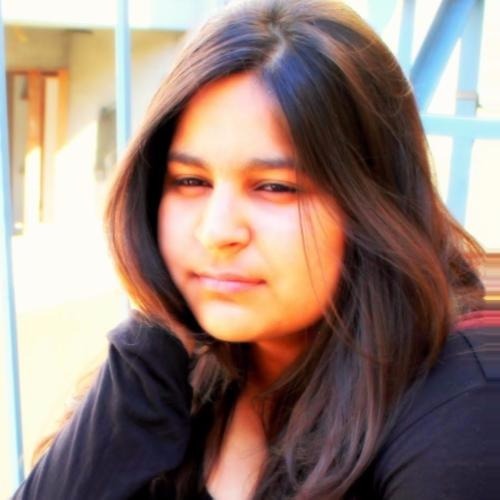 “In India, colours indeed play a significant role in defining a fashion statement. From make-up to highlights in your hair, colour transforms a plain Jane to a sassy Sally, in the stroke of a brush! Wanting to look Insta-perfect is no longer a myth, with Color Melting and the berry inspired shades, you will always have a good hair day!” says MATRIX education Guru, Melroy Dickson. 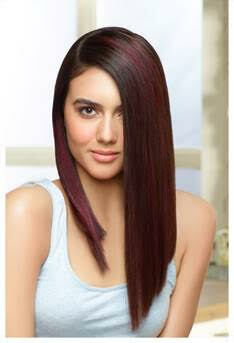 So go ahead and choose the colour you love at MATRIX! 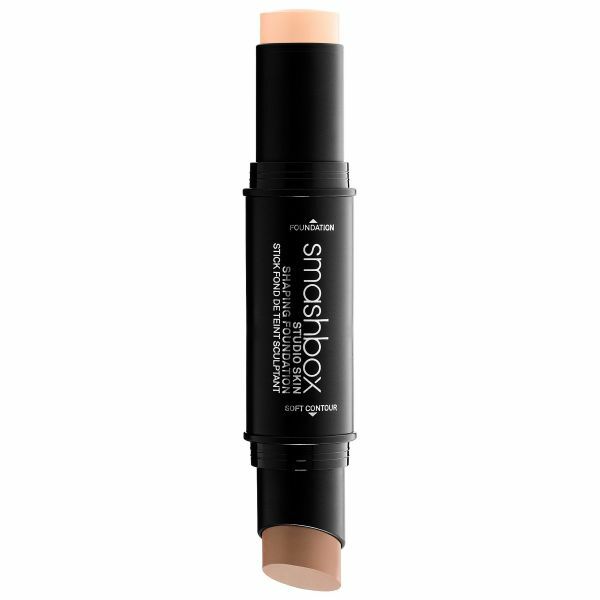 Smashbox is launching a two-in-one face-shaping stick that creates a radiant complexion. It’s available in 16 shades. The double-sided stick has foundation on one side and a perfectly coordinated contour shade on the other. It’s smooth and highly blendable. The stick delivers a flawless sculpting effect with the foundation’s soft, buildable colour and the contour’s demi-matte finish, which is designed to enhance its shaping and sculpting effect. 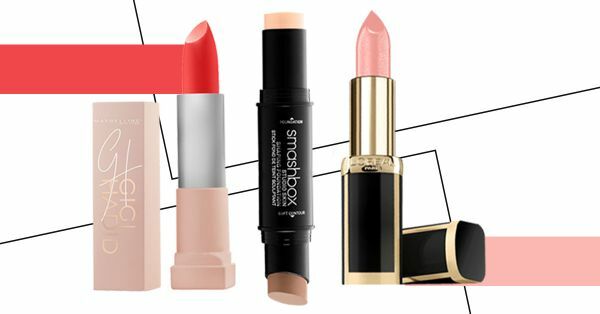 The product is priced at Rs 2,950 and you can buy your favourite Smashbox products from here. “If there’s one person who deserves the title ‘beauty mogul’, it’s Huda Kattan! With her social media stardom and her own beauty line that sells by the second, she’s truly a superstar and we are proud to bring her make up onto Nykaa.com” said Falguni Nayar, CEO & Founder, Nykaa.com. 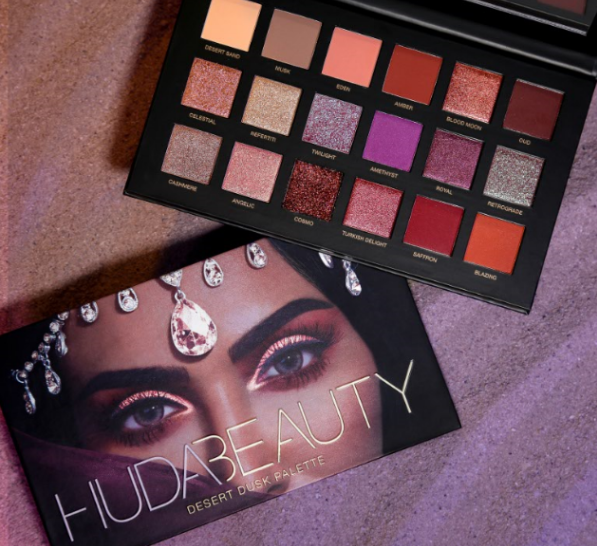 Yes, finally Huda Beauty products are available in India and you know how much you’ve wanted Huda’s 30 shades of foundation and Desert Dusk Eyeshadow Palette. So go ahead! Buy it here at Rs 4,850. 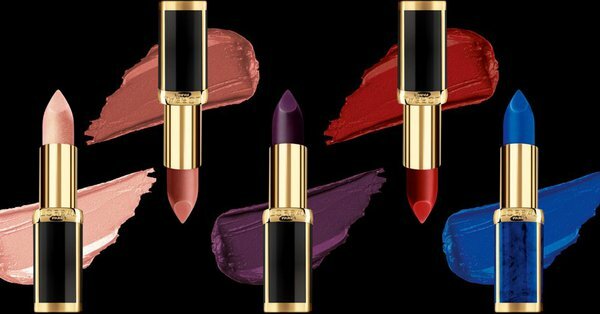 The edgiest fashion house Balmain collaborated with L'Oréal for a limited edition collection of lipsticks in 12 shades. Priced at Rs 1,050, each hue is as invincible as the brand itself.